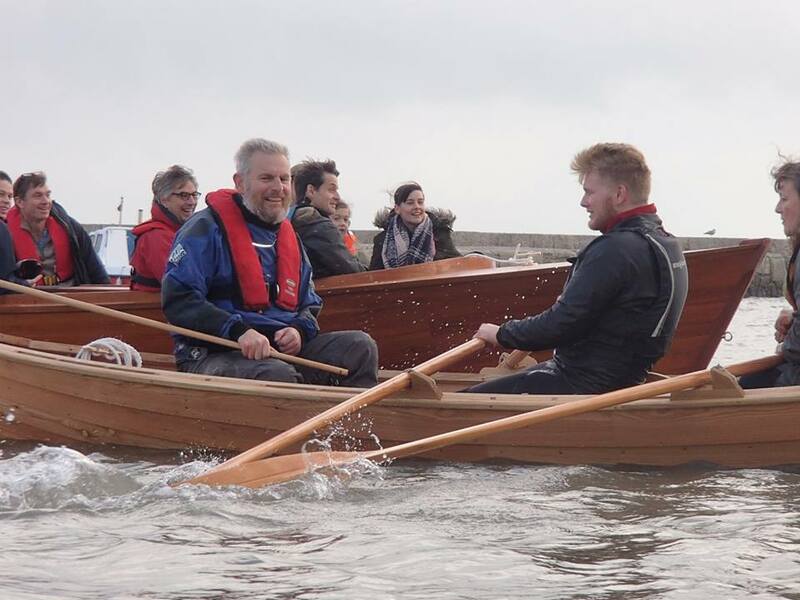 They’re inviting folks to join the celebrations, which begin at 12:00 when five boats built or restored by the 38-week boat building, maintenance and support course class of February 2016 are launched. They make an ingteresting collection. See photos of the projects as the students work on them. Principal Yvonne Green tells me that this year some 40% of people joining short courses had been on a BBA course before, which I guess says a lot about what folks think about the courses.